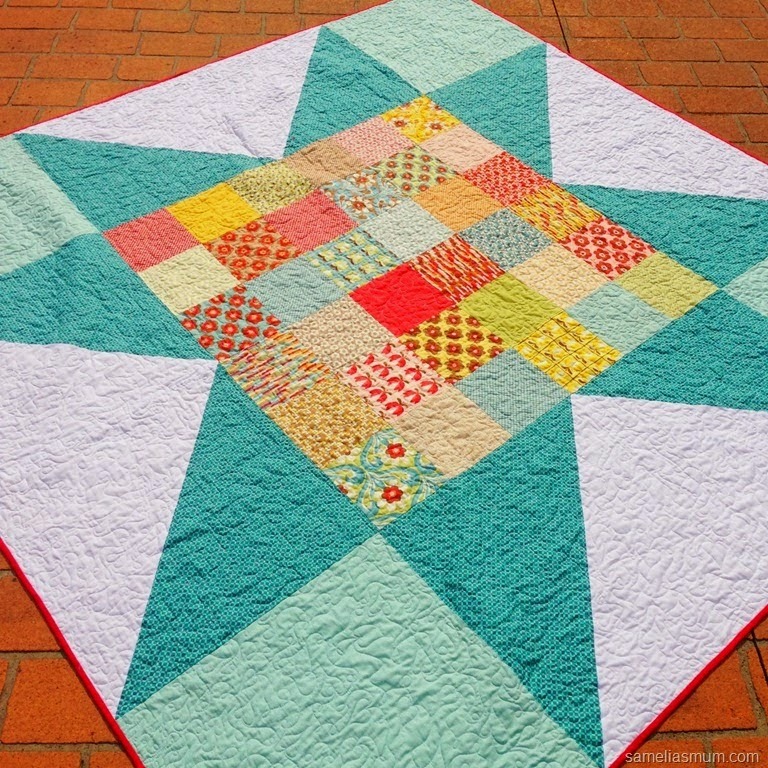 The Bohemian Star Quilt is one of my favourites and is currently used for snuggling during these cold winter months in the Southern Hemisphere. I’ve had a few requests for the pattern for this quilt, which was published last year in Down Under Quilts. I have now uploaded it and listed it for sale in my little Craftsy store HERE. Please let me know if you have a go at making the Bohemian Star Quilt and which fabric range (layer cake) you would use to make it. 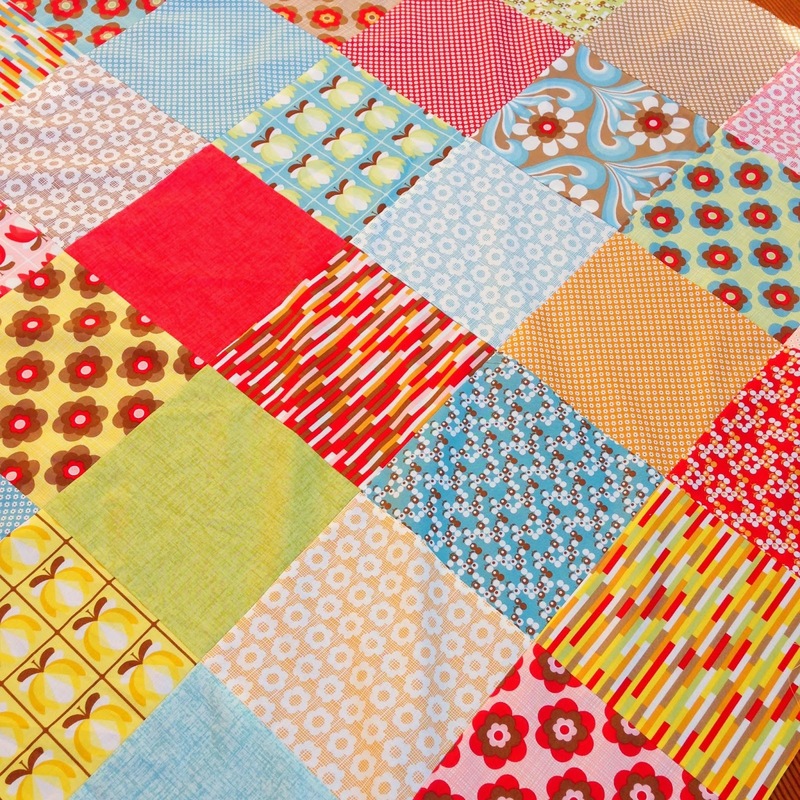 I love the looks of this quilt block! Great name too!